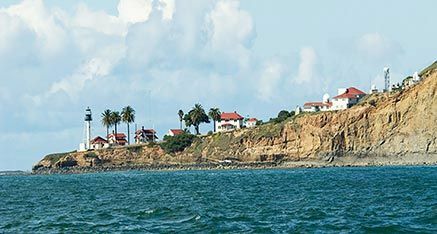 Private personalized San Diego Yacht Charters and rental for all size groups are intimate, private, memorable and are available for a variety of occasions, such as San Diego sightseeing, whale watching, weddings, night champagne charters, parties, surprise engagements and much more. Create special memories on a private yacht which will be remembered for years. 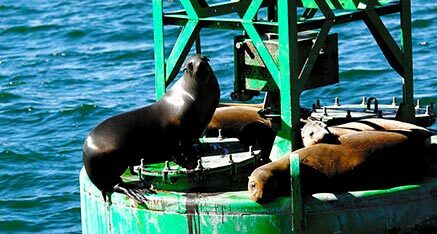 San Diego Boat Tours has GREAT reviews on all the social media platforms with 5 star ratings – an acknowledgement of the high level of service and professionalism of our staff. 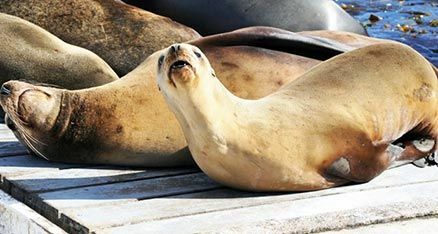 Personalized luxury guided charter boat tours exploring San Diego Bay. Come feel the salt air in your face and the wind at your back. Yacht charters in San Diego are completely customizable and available with full Bar / catering. We go where you want on your time schedule. Below are some pictures taken on various charters. San Diego has the perfect climate, allowing you to enjoy the ocean year round. 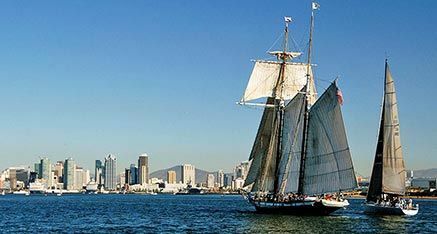 After a brief orientation you will steam into San Diego Bay and begin your San Diego Boat Tour. We have both power and sailing yachts for charter. 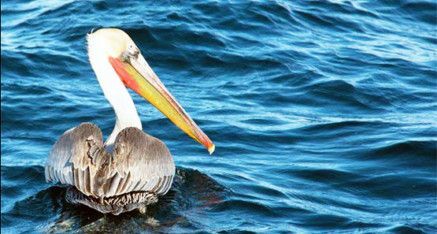 There will be lots of wildlife (sea lions, birds etc), beautiful scenery and many San Diego attractions, so bring your camera. 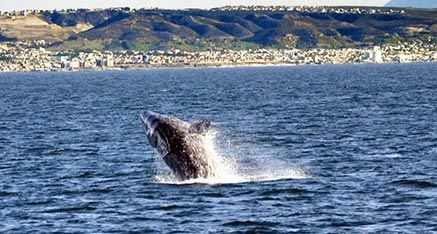 Whale watching tours are common as the Gray Whales migrate past San Diego from December through March each year. The Blue Whales are here during the summer months, so come out for a whale watching tour. 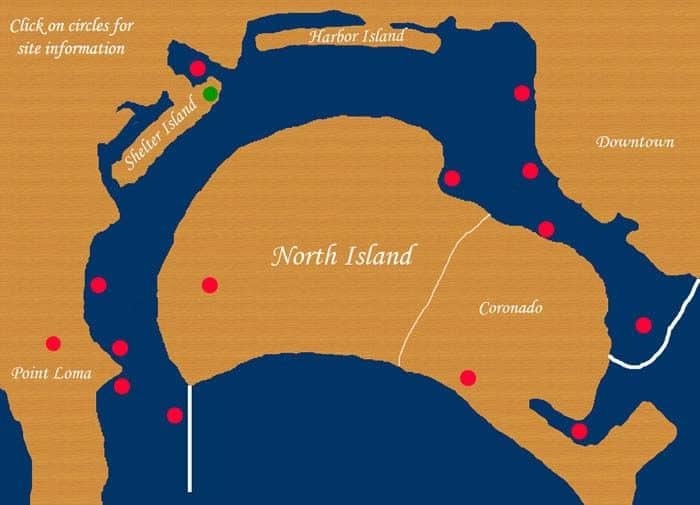 The map provides details on each of our favorite tourist destination spots around San Diego Bay. You are chartering the entire yacht, so only you and your group are on-board and the trip can be customized to your wishes. You see what is of interest to you! Let us know if you would like any special arrangements such as videographer, guitarist, flowers, ice carving, boarding photographs, etc. We can arrange most anything you wish and can make your outing very special. From a large corporation outing, to a romantic cruise for two, we work to make your yacht cruise all you wish it to be. 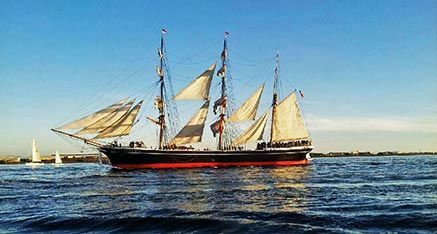 Please book your San Diego charter yacht early as available slots can fill up quickly, especially around popular days such as weekends and holidays. Some tours are season specific such as whale watching. 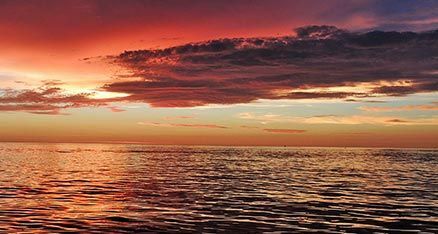 If you do have a last minute need for a charter boat – we will do out best to accommodate you. We often have several yachts out at the same time, each catering to a different client’s specific desire. We have all size yachts and do have a special one just to suit your needs. Help pilot the vessel or relax and have your Coast Guard licensed captain do the work. 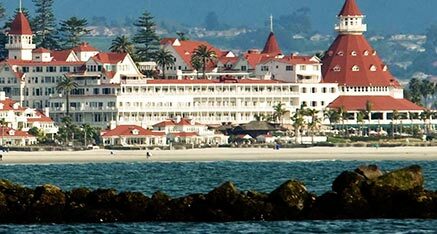 Included in the San Diego yacht rental cost is usually a host to assist you with any thing you may require. We find that our charter guests love the extra special service! Should your group require refreshments, catering may be arranged.